Change is a part of every vibrant business. At Systems Furniture, we anticipate changing office needs. 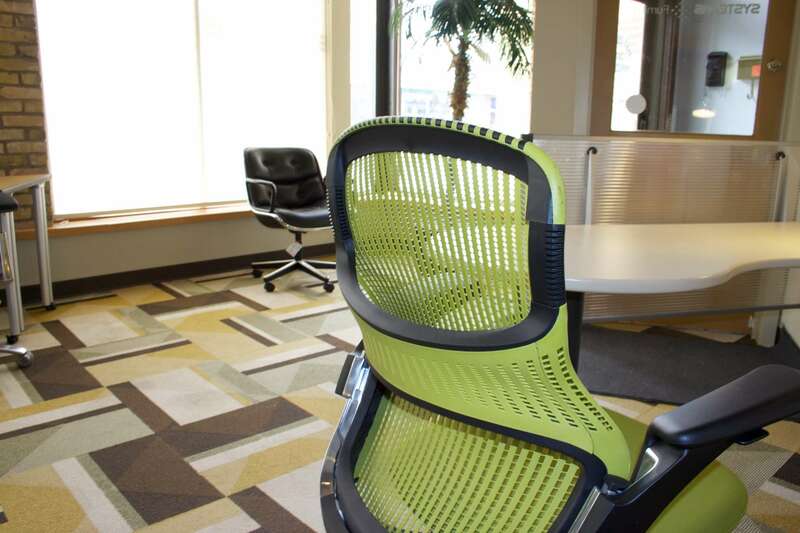 We custom tailor your space to help your business operate more efficiently and comfortably. We work in close partnership with our clients, from conception to installation and beyond. And when your business changes, you can be confident that our designs and furniture are flexible enough to change with you. Every project we do is unique, but we bring same qualities to all of our customers; experience, dedication and pride in our final product. 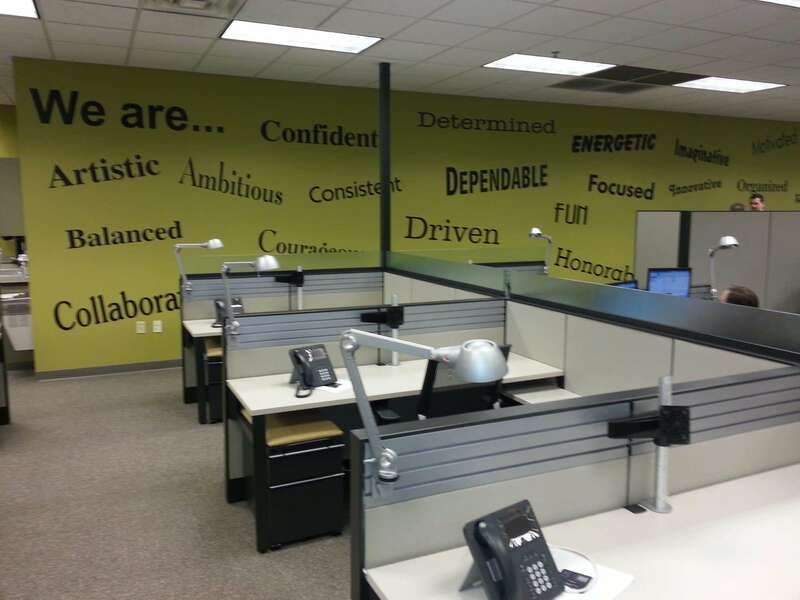 Systems Furniture has been providing space planning, interior design and quality office furniture to all of northern and central Wisconsin and the upper peninsula of Michigan since 1988. Our headquarters is located in the historic South Broadway district of De Pere, Wisconsin. Our customers appreciate our long history of continuing service. Today our company includes 3 certified interior designers and 5 account managers serving financial, health care, education, government, manufacturing and corporate clients. We make it our business to work with quality manufacturers, skilled customer service representatives and expert installers so our customers can be confident that moving into their new office space will be a total success. From the initial planning meeting, through detailed office layouts and finish choices, our designers and sales staff work closely with our clients to provide a clear path to that success.